Here it is! 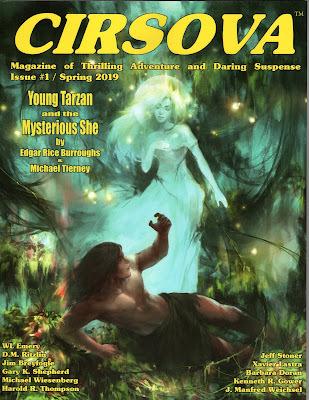 My short story, Deemed Unsuitable, in the Spring issue of Cirsova. I am truly a happy camper.